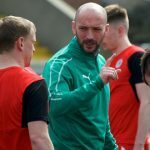 Next month’s Danske Bank Premiership clash between Cliftonville and Glenavon at Mourneview Park has been postponed for a second time. 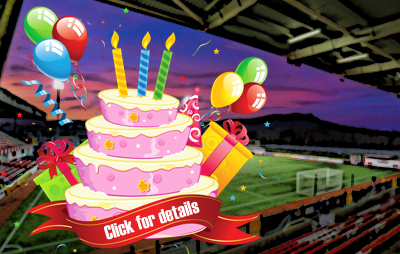 Originally scheduled for this Saturday, the game was put back until Tuesday, November 20, due to international call-ups for the Lurgan Blues, however the new date clashes with the Reds’ League Cup Quarter Final fixture against as-yet-undetermined opponents. 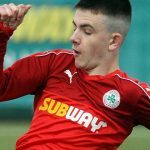 The rest of the competition’s last-eight ties have been pencilled in for the week beginning November 12, however Cliftonville’s Premiership encounter with Newry City (previously set for the 10th) has already been moved to the 12th to accommodate a live television broadcast. Details of the rearrangement of the contest with the Lurgan Blues will be confirmed in due course, while the draw for the Quarter Finals of the League Cup will take place on Saturday evening.